Under the new agreement cleaners will be paid the same rate as the council minimum, taking hourly pay rate from $17.70 to $20. OCS New Zealand has been awarded the Hamilton City Council’s cleaning services contract, worth $10.8 million over the next five years. 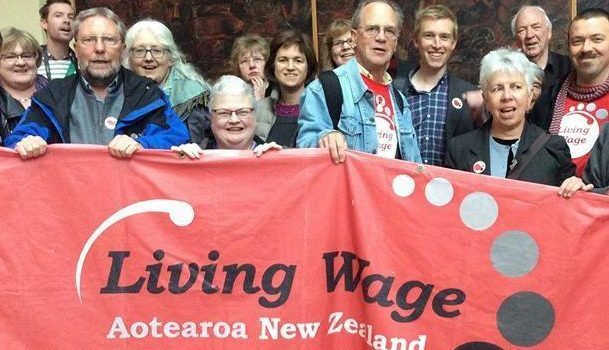 Under the new agreement cleaners will be paid the same rate as the council minimum for other employees, taking their pay from $17.70 per hour to $20 per hour. 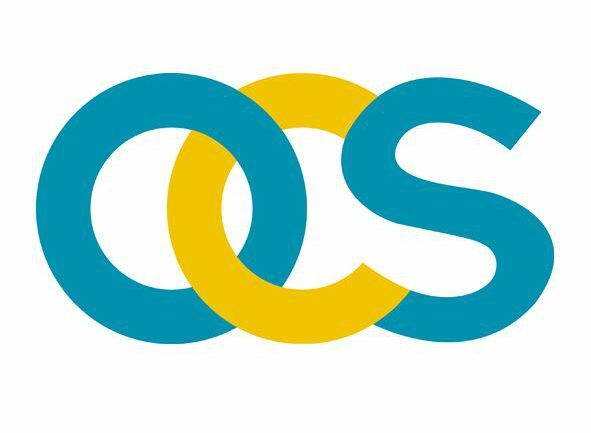 OCS has already worked in partnership with the council on smaller contracts for 10 years. 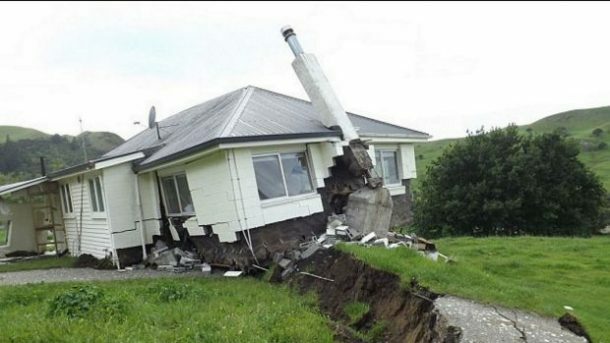 Previously, there were four contractors looking after the council’s 22 buildings and 59 public toilets. 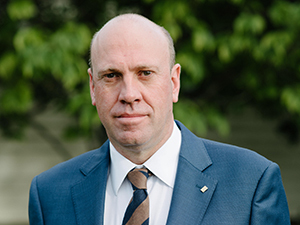 Gareth Marriott, managing director of OCS Australia and New Zealand, said the challenge for the facilities management services provider has always been trying to pay its people what they deserve, without raising prices beyond what is acceptable to clients. 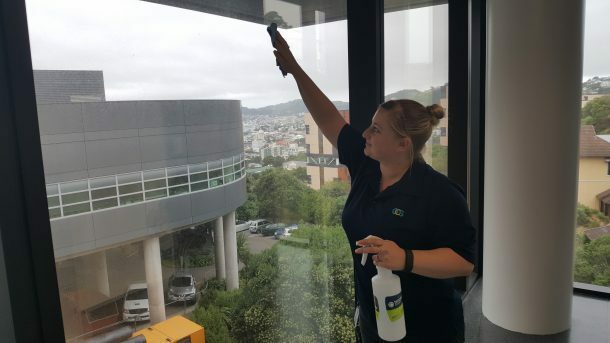 “A commitment from a client to pay their cleaning staff more is something that will make a real difference to the lives of the people who look after council premises,” Marriott said. He added many of OCS’s values align with those of the council, including sustainable practices such as reduced waste and efficient water use. Hamilton is New Zealand’s fourth-largest city, with a population of 170,000. 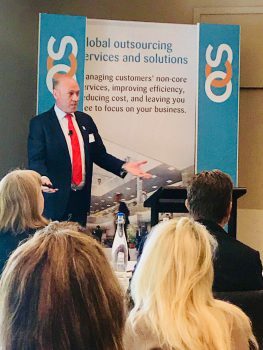 OCS is the largest facilities management services company in New Zealand, with more than 4200 team members across the country. The company provides cleaning, hygiene, waste management, pest control and maintenance services for large clients in aviation, retail, healthcare, government and corporate sectors. OCS also has 1000 team members in Australia, with the Australasian head office based in Auckland.